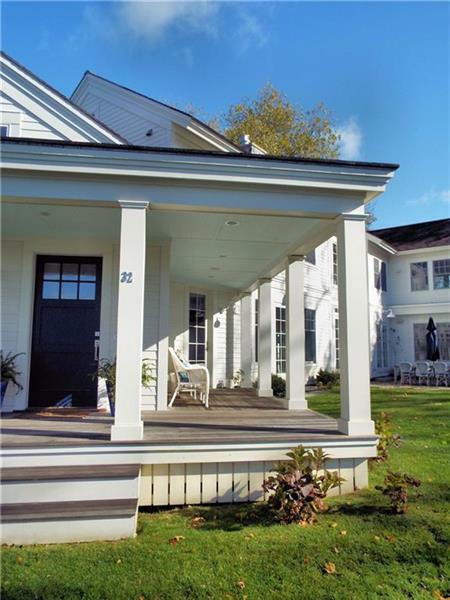 Summer Rental for August. 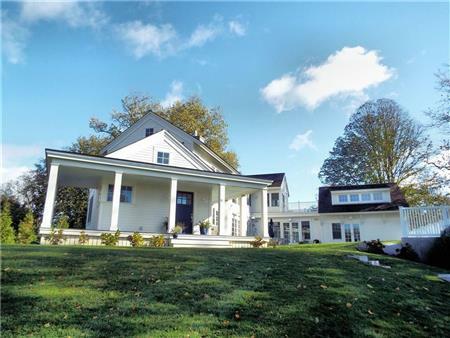 Newly built (2012) sprawling,light filled home on .90 Acres with an in ground pool in town with an open floor plan. 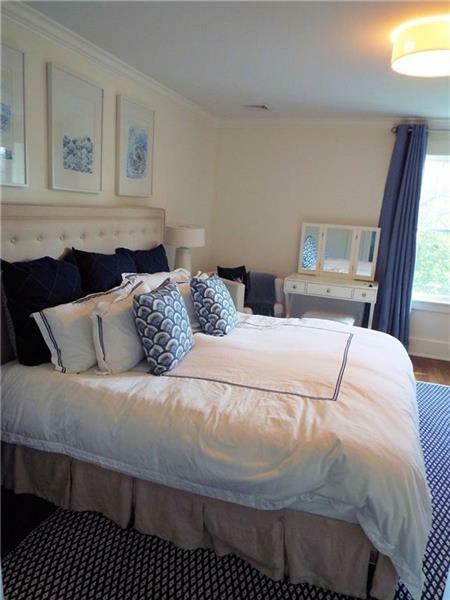 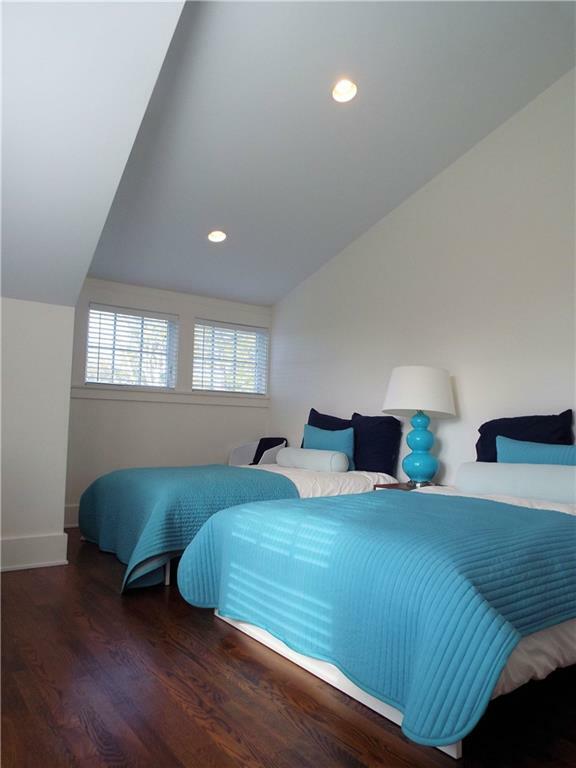 Master suite, chef's kitchen, ac, decks and 2 car garage. 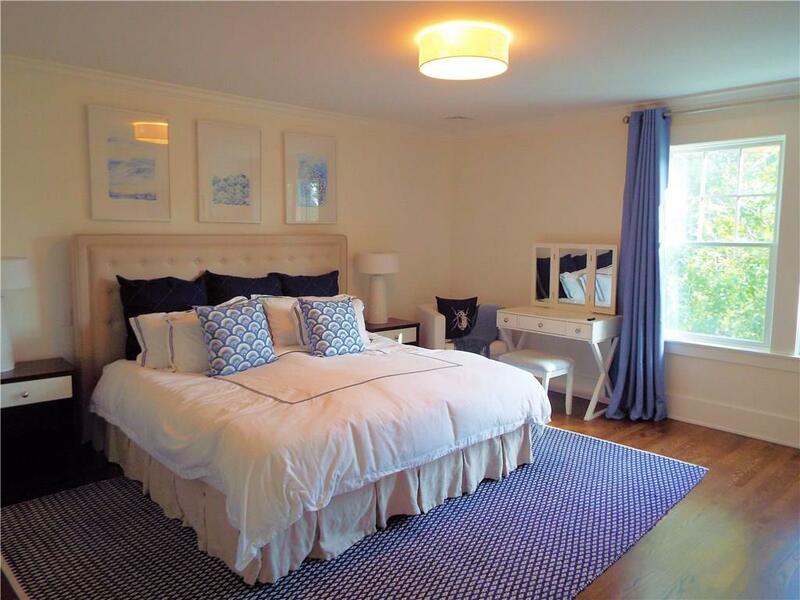 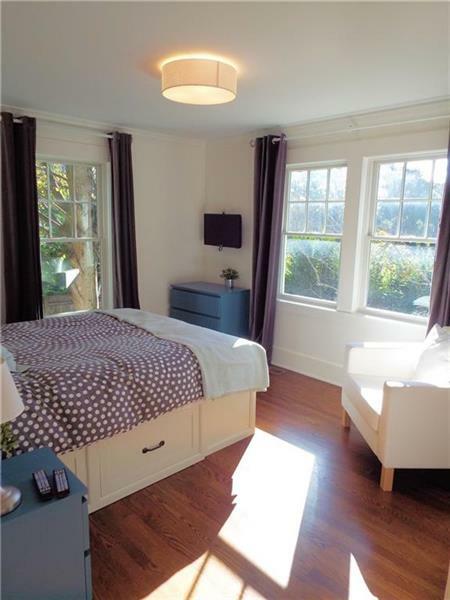 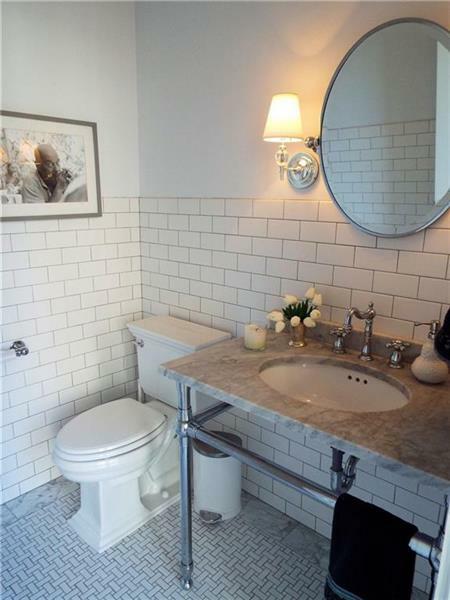 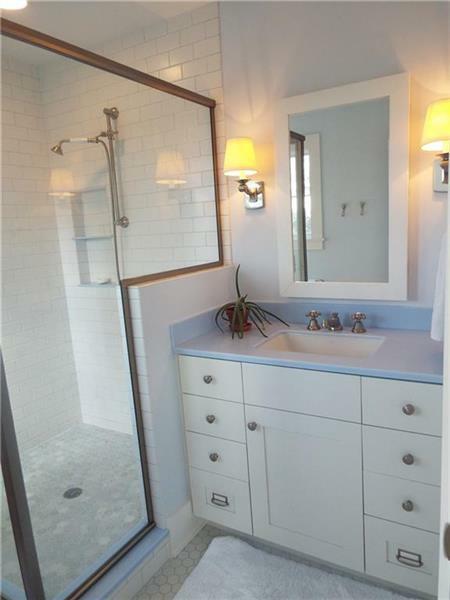 Walking distance to Newport harbor, cliff walk and parks. Professionally managed property. 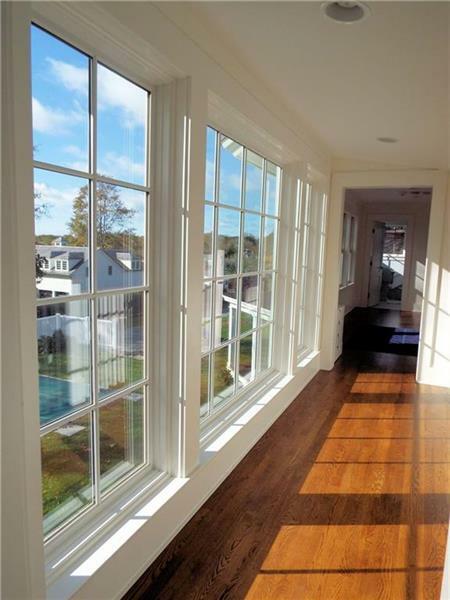 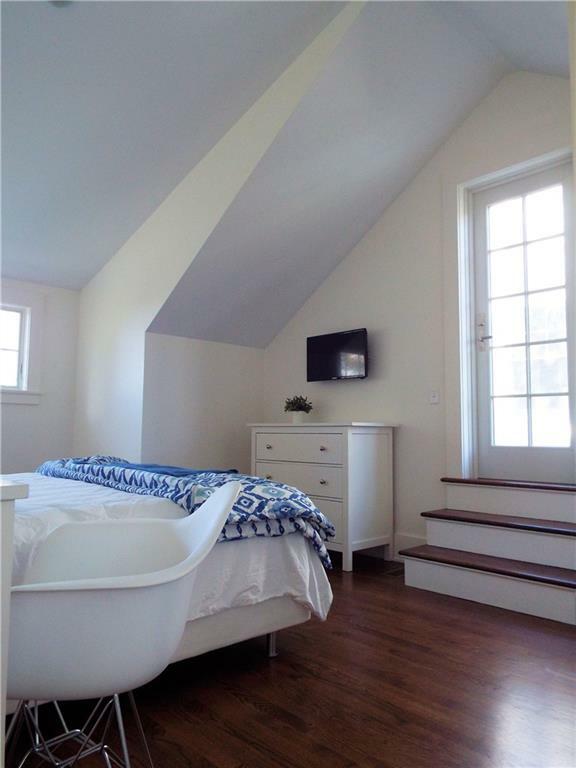 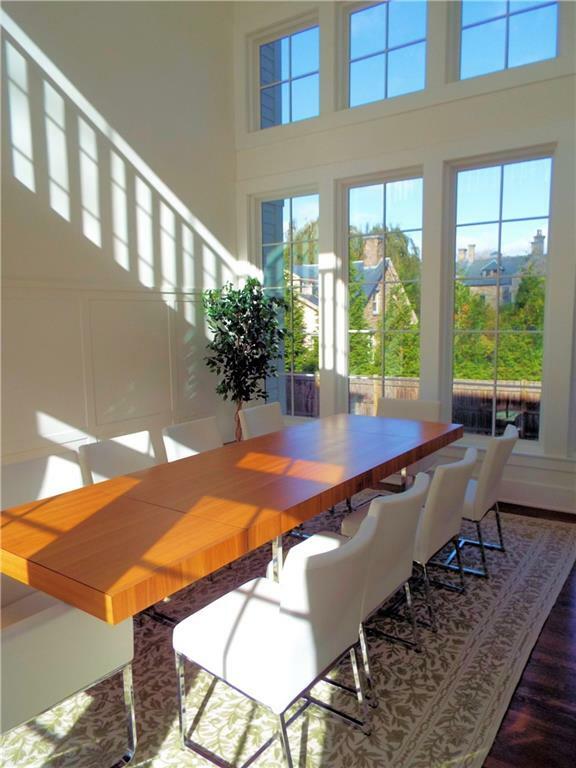 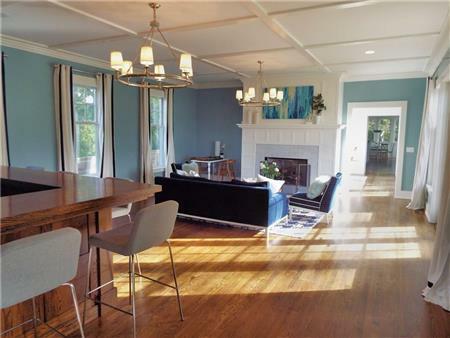 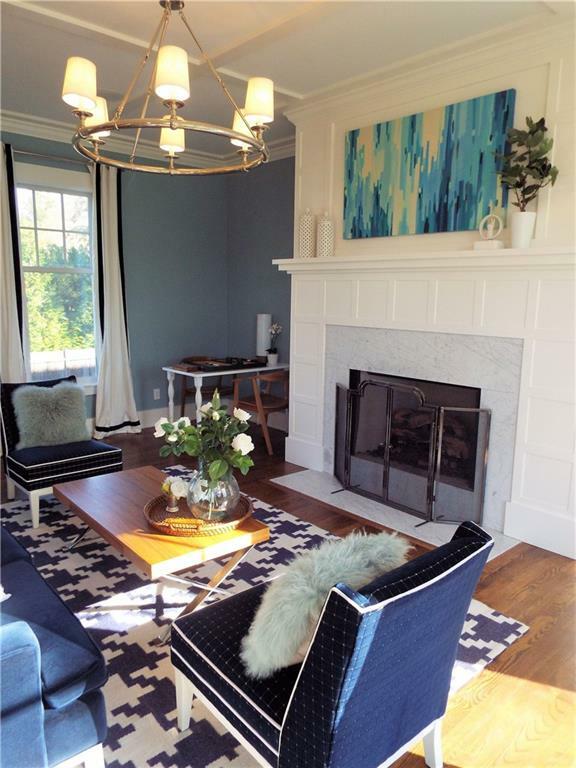 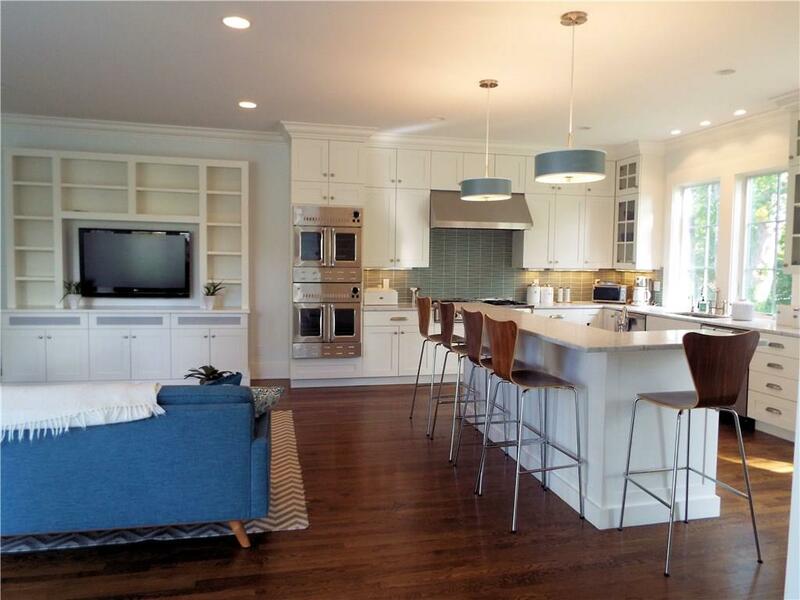 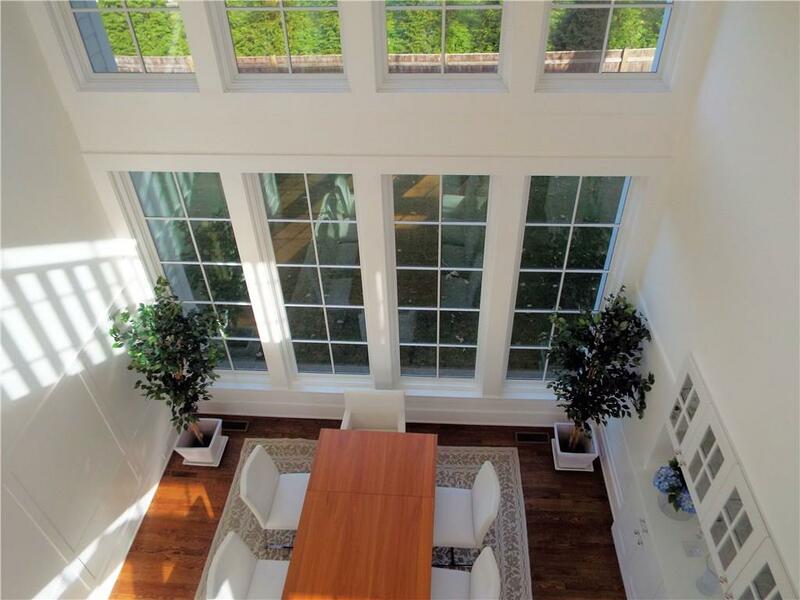 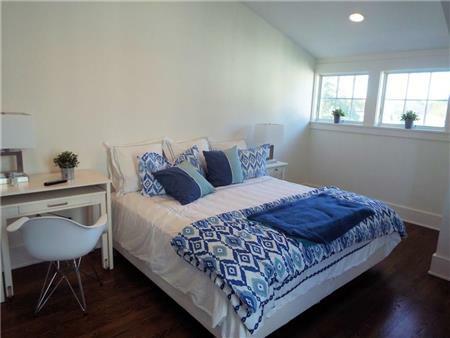 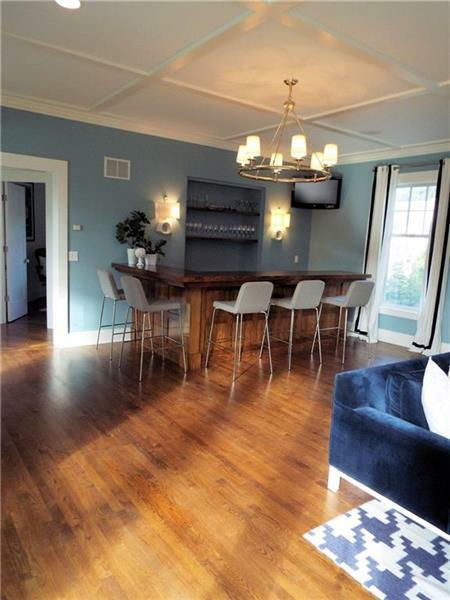 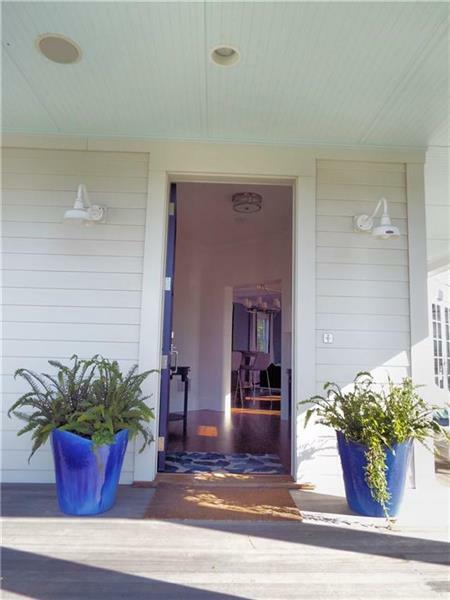 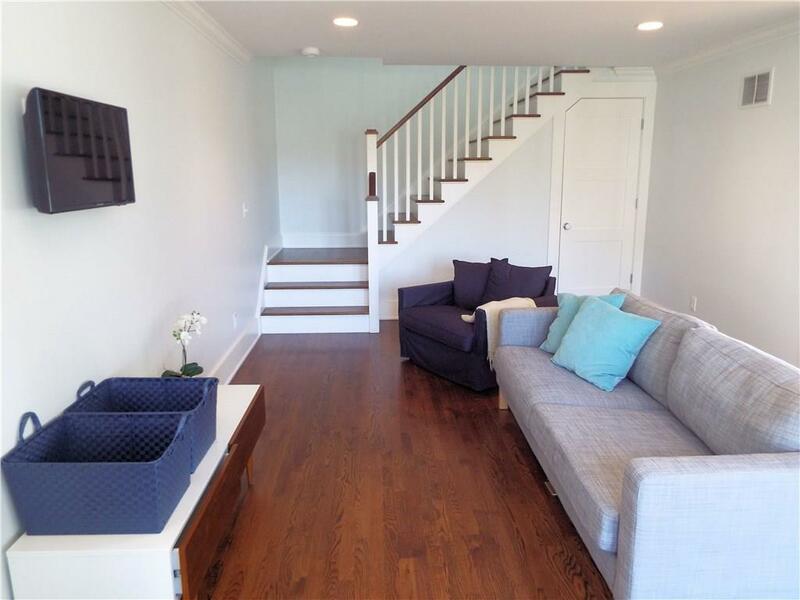 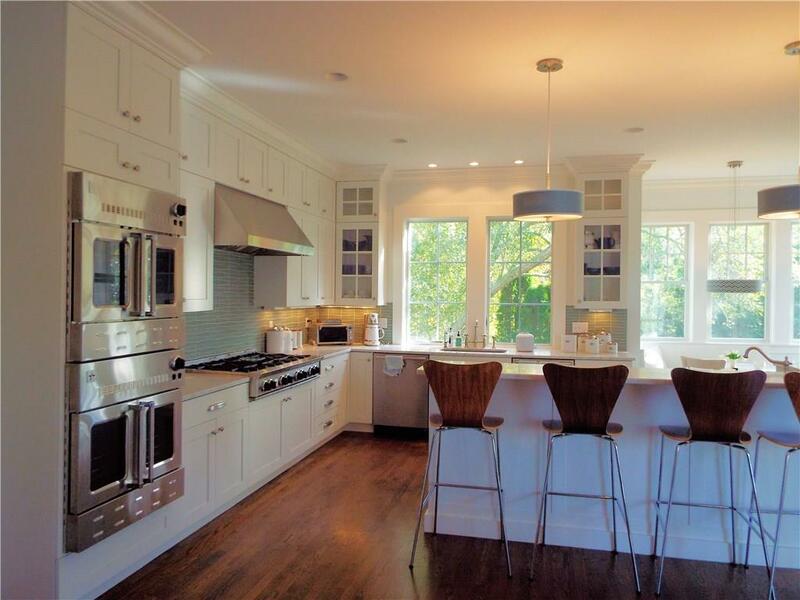 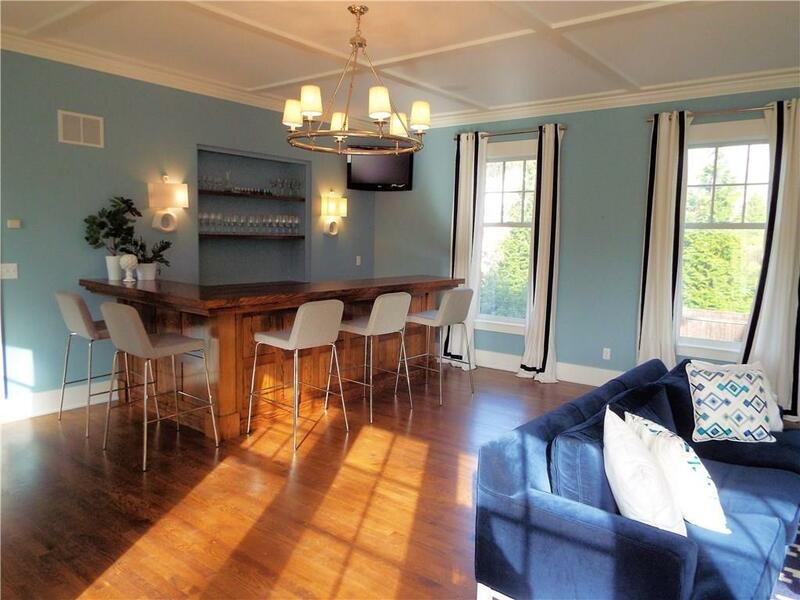 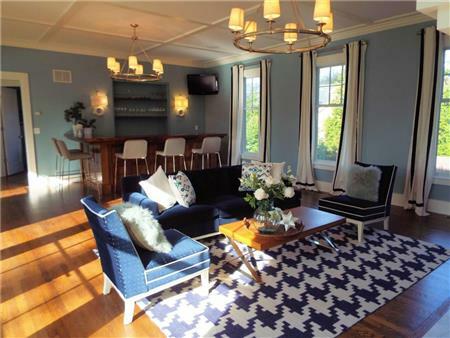 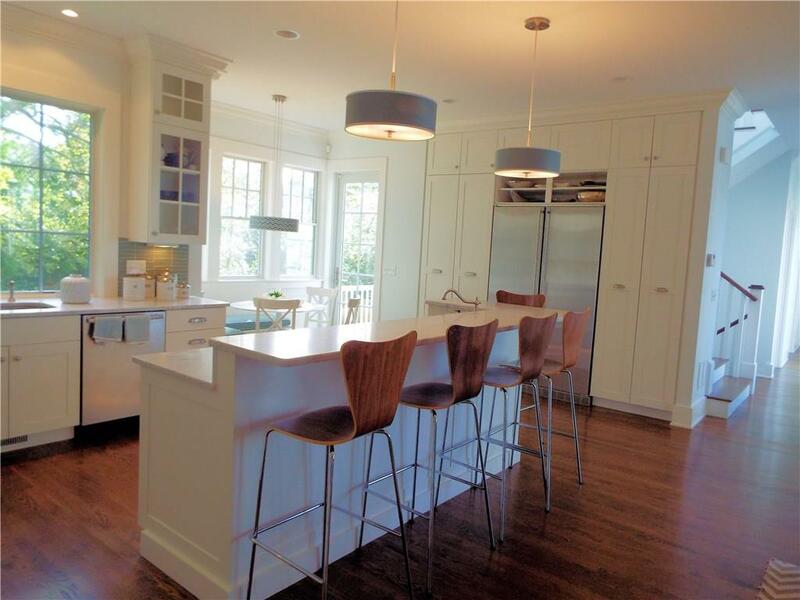 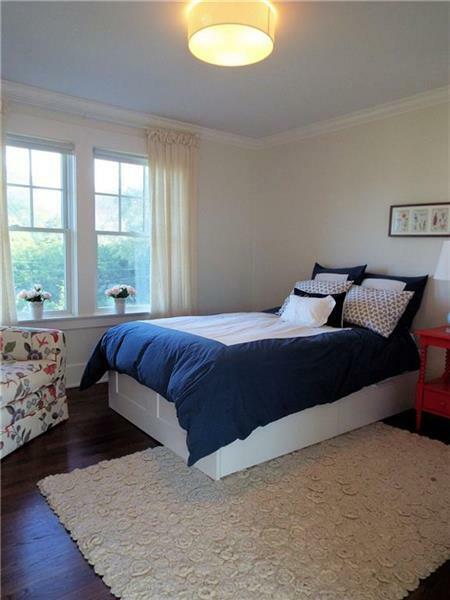 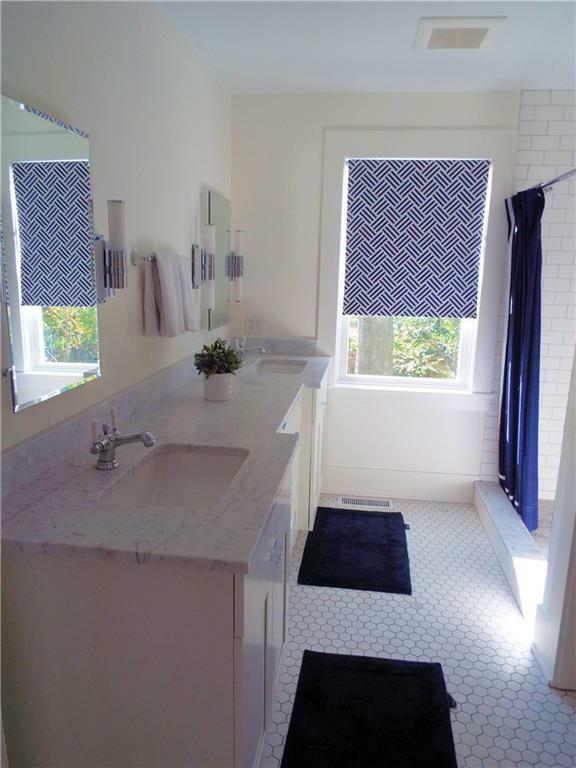 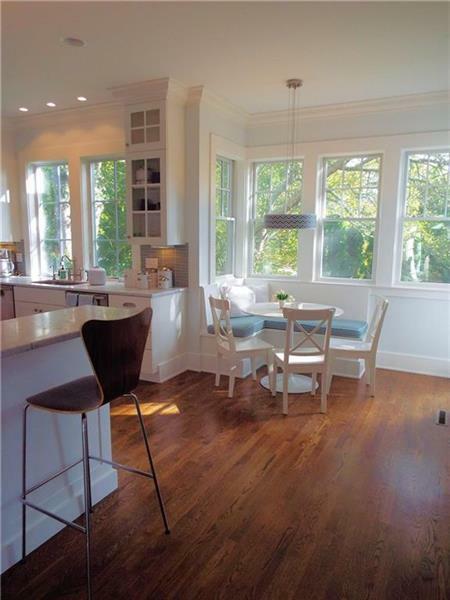 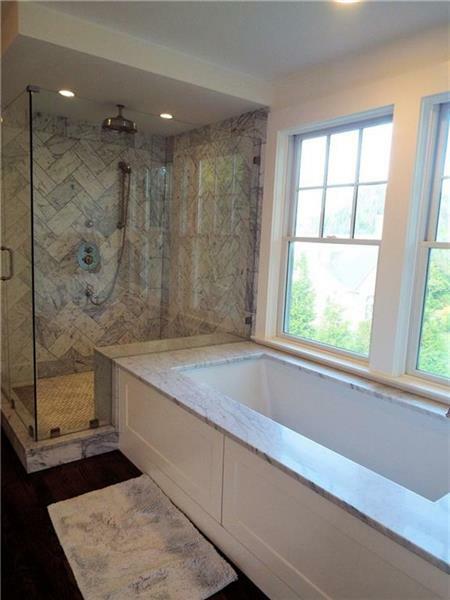 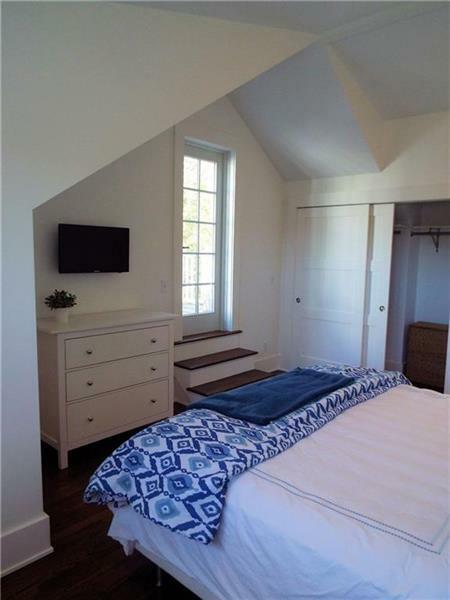 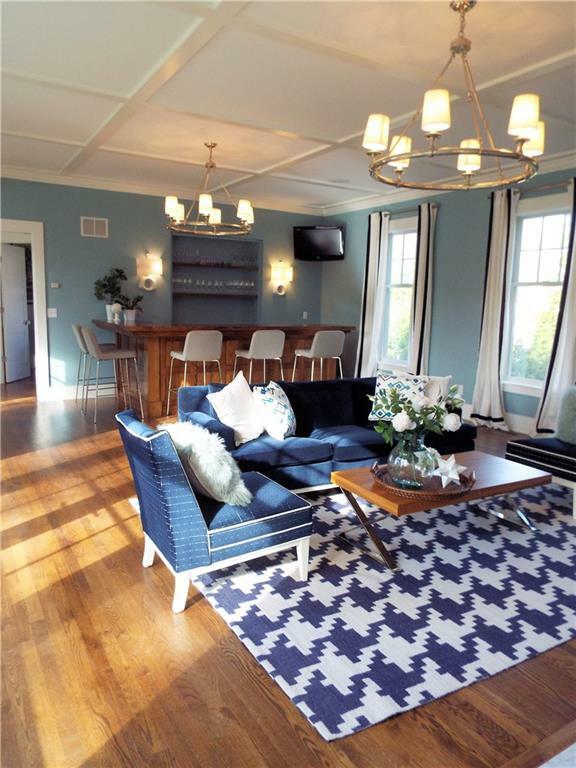 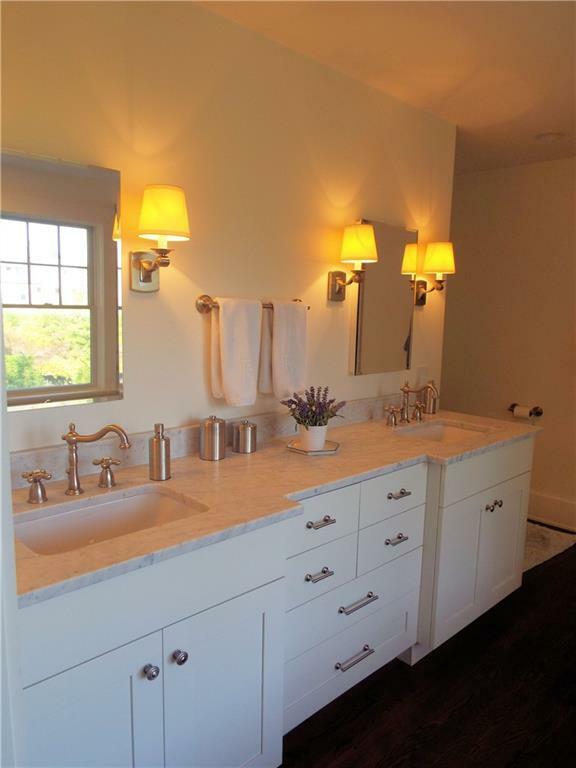 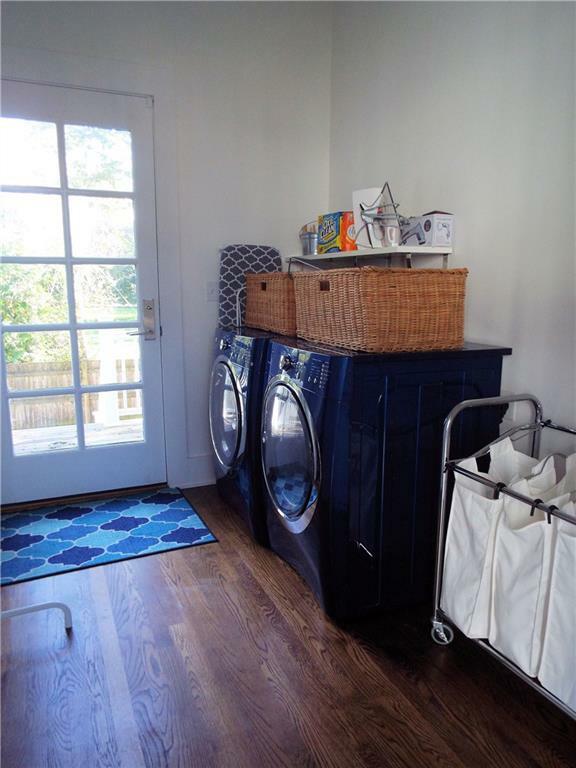 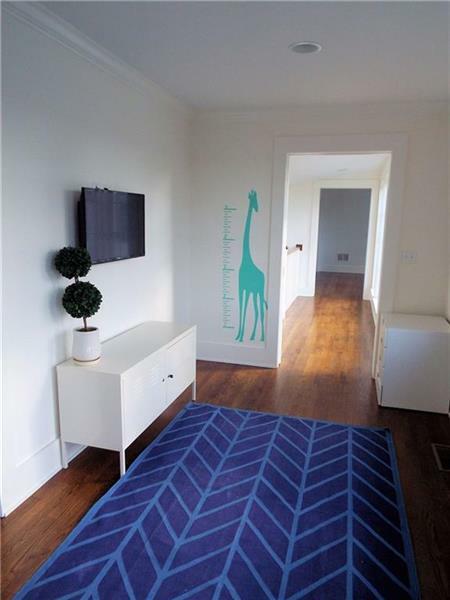 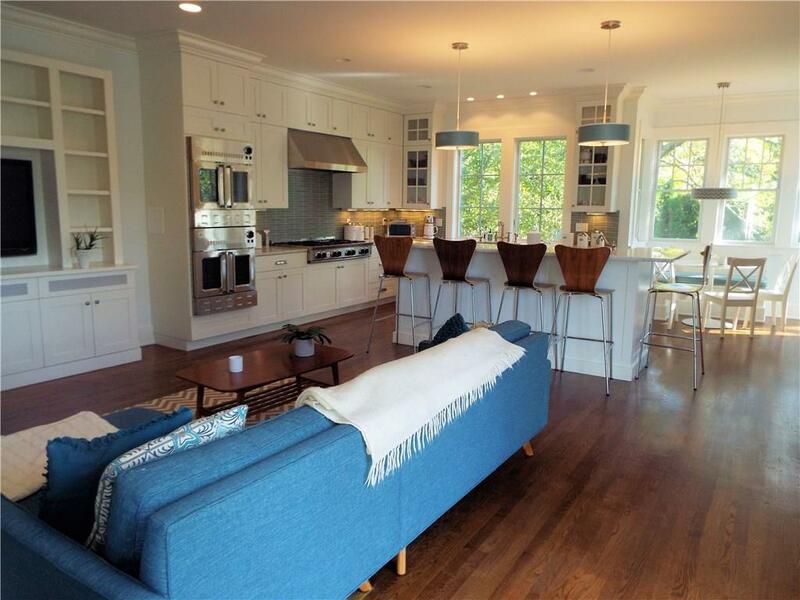 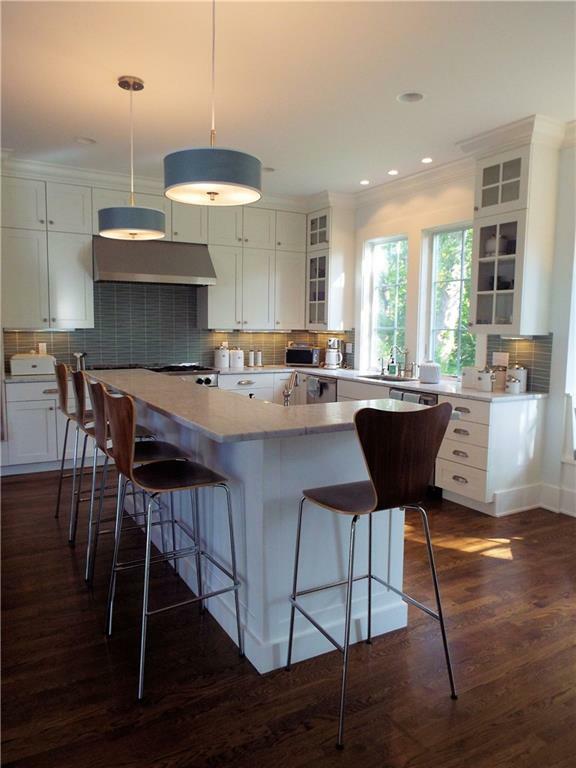 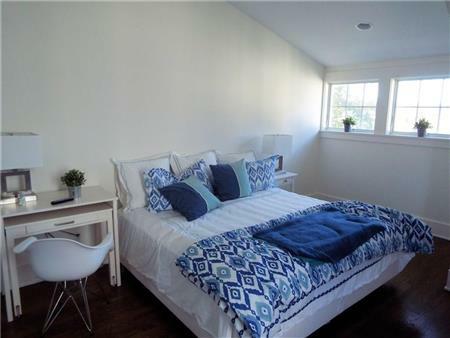 I would like to get more information regarding listing: 1174131 @ 32 COGGESHALL AV Newport, RI 02840.